Buy or Rent Glass Lips (2007) Movie DVD & BluRay Online! Movie Plot: Dozens of short art films from director Lech Majewski are assembled here into a single work. 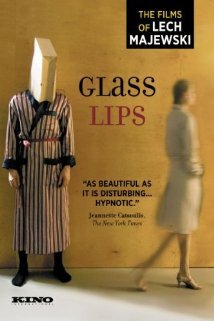 GLASS LIPS centers on a man’s musings while he is in a mental institution.